£50 off the Eglu Go! 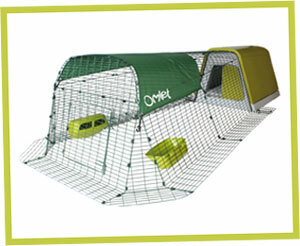 Buy an Eglu Go with 2m Run and get £50 off! This week just £290, usual price £340. We don’t discount our Eglus often so make the most of this offer before it’s too late! Click here to choose yours now!